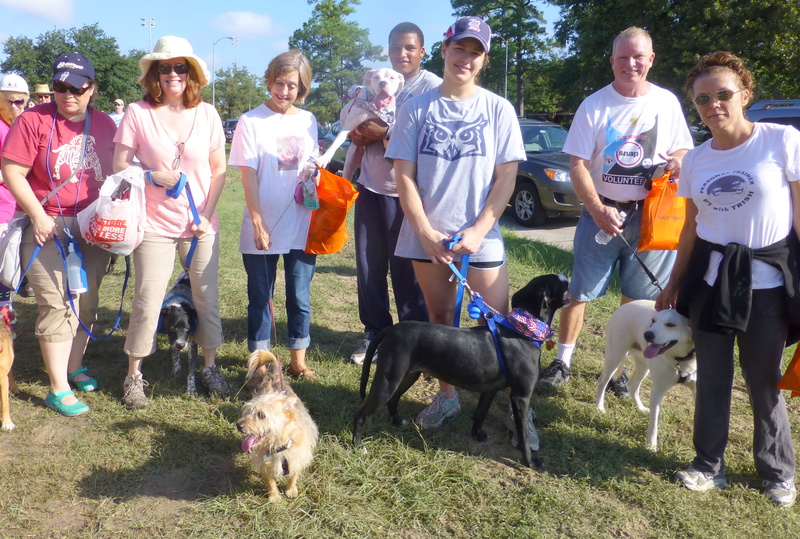 Join us at Strut your Mutt in reality or virtually – S.T.A.A.R. 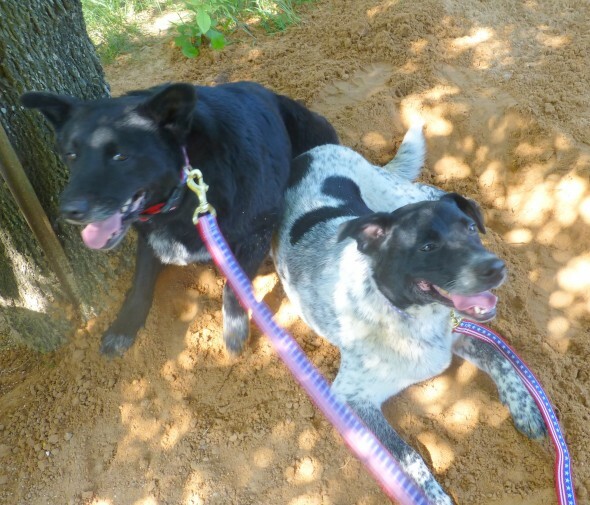 ← Timmie is ready for a new, loving home. 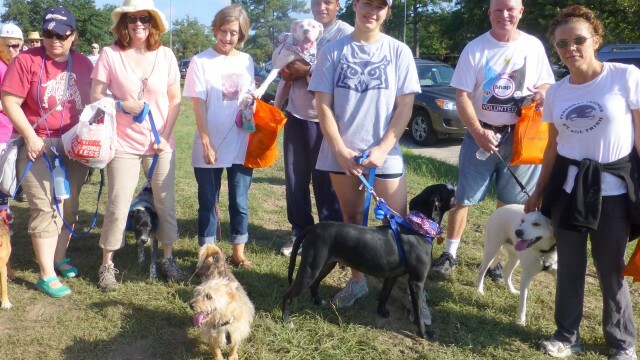 Strut your Mutt is our biggest fundraiser of the year. You can help by joining in our efforts . All donations are matched, doubling your donation. You can reach our page at http://bit.do/STAAR. Please join us. Princess and Rascal are ready for the walk.